It is easy to sell your product if you could sell your story. It is not possible to put your content before millions of targeted customers without the use of the right tools for the job. Since content is practically free for the consumers, the content creator has to think and act like a journalist and marketer to create a successful content marketing campaign. Here are some of the essential tools for the content creators. Content creators often have to go through scores of blogs every hour for updates. It is extremely time consuming to go through them manually. Feedly is a nifty little plugin for your browser that displays updates from all your favorite blogs in a readable format. 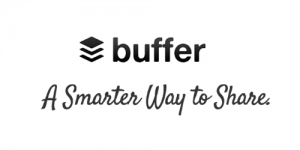 This application also saves you a lot of time by keeping you less distracted from ads and pop-ups from the blogs. Quora is a Q&A website with an extremely good community. Unlike similar sites like Yahoo Answers, the site is heavily moderated and therefore it is less spammy and hugely informative. 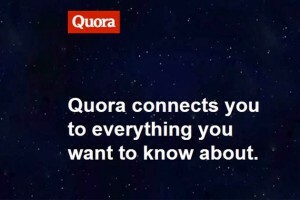 There is also an option to ask questions to a specific member, which happens to be the most useful feature on Quora for the content creators. 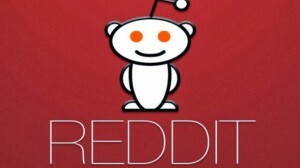 Reddit is a social news website where users could vote on posts based on interest. You could instantly see the most popular stories around the world. 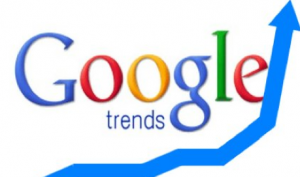 Google Trends helps you understand the most popular topics people are searching for on Google, in a given period. This helps you choose the right topic and keyword for your posts. Want to quickly resize a picture for your post? Head over to http://www.resize.it, upload an image, crop the image online and it’s done. Want to add a comical spin to your content? Head over to http://www.memegenerator.net to choose and customize from over thousands of popular memes. 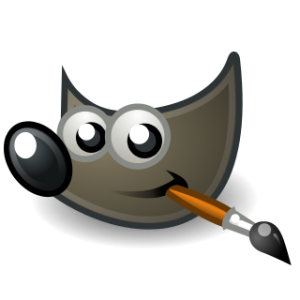 Completely free, simple and easy to use image editor. Easily create and embed engaging surveys to your content using Polldaddy. 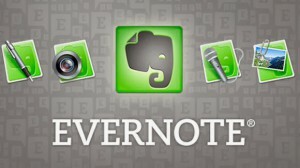 Evernote is the #1 productivity enhancer for the content creators. This application is available on all platforms (both computers and mobile). It helps users to create content on the go and stop worrying about transferring, saving content, etc. because content created/edited on one device is automatically available on all other devices. The application also has powerful search and tagging features which helps the high-volume users to find content easily. 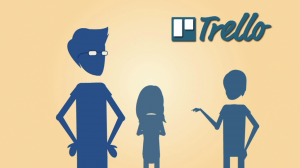 Trello is a great collaborative tool with an awesome interface. It is a great tool for use within organizations. Users get to organize their upcoming posts by way of storyboards including pictures and videos. Easily share files by dragging them on to the application. You get a link to share the files with others. 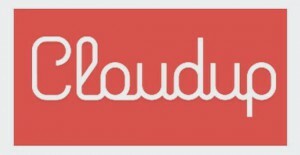 The best collaborative tool for the content creators. Users can make and see changes in the same document in real-time. 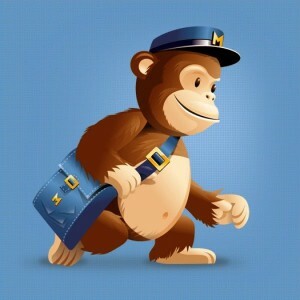 Users can also highlight, comment on specific parts of the content. Schedule posts to be published across various social networks at a specific time. 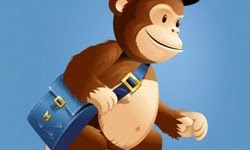 MailChimp takes the pain out of creating and managing email lists with a clean, user-friendly interface. Yoast is the most useful WordPress plugin for the content marketers. Most of the SEO essentials are automated by Yoast. Dave Ken is an SEO consultant and content marketing manager at IBOXSEO. Head over to iboxseo.org for more tips on content marketing and search engine optimization.